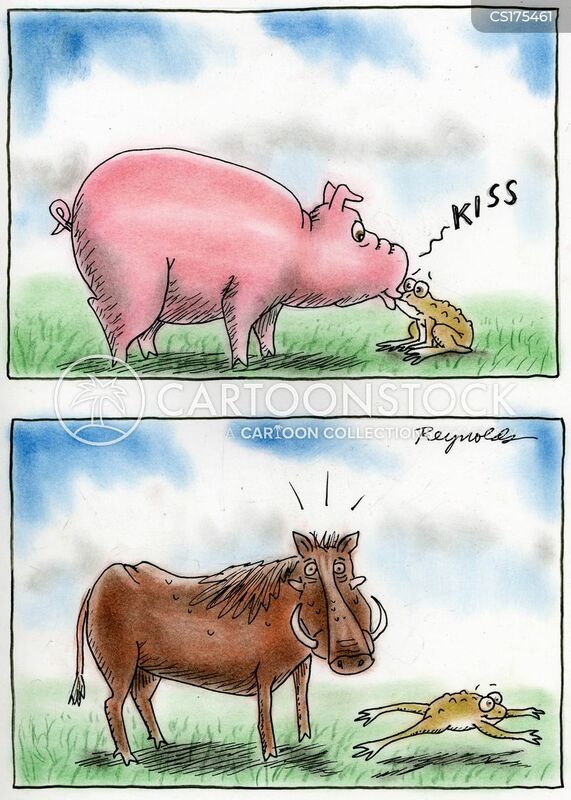 Pig kisses frog - and turns into a warthog. 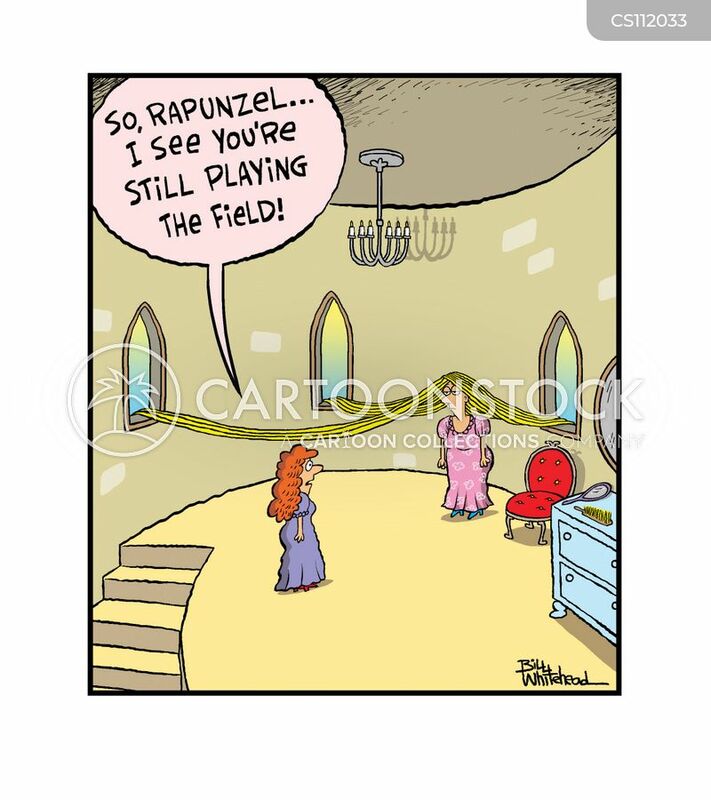 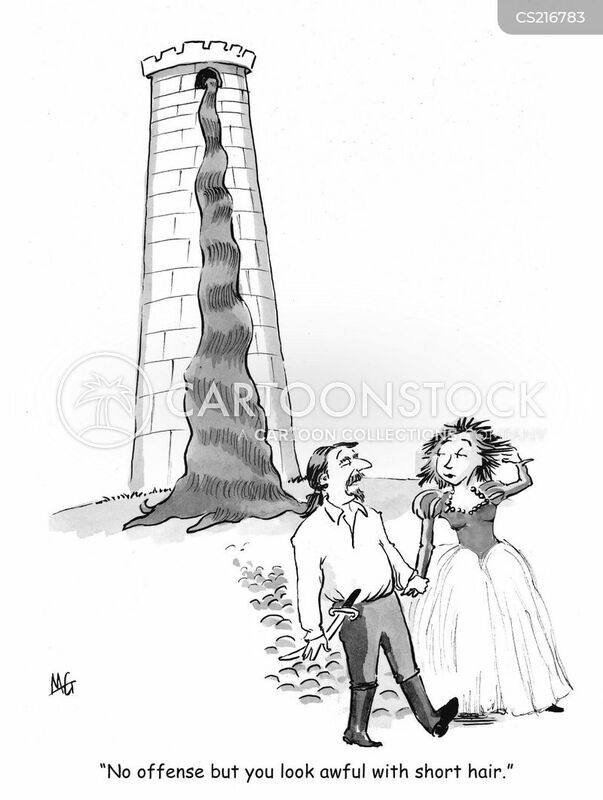 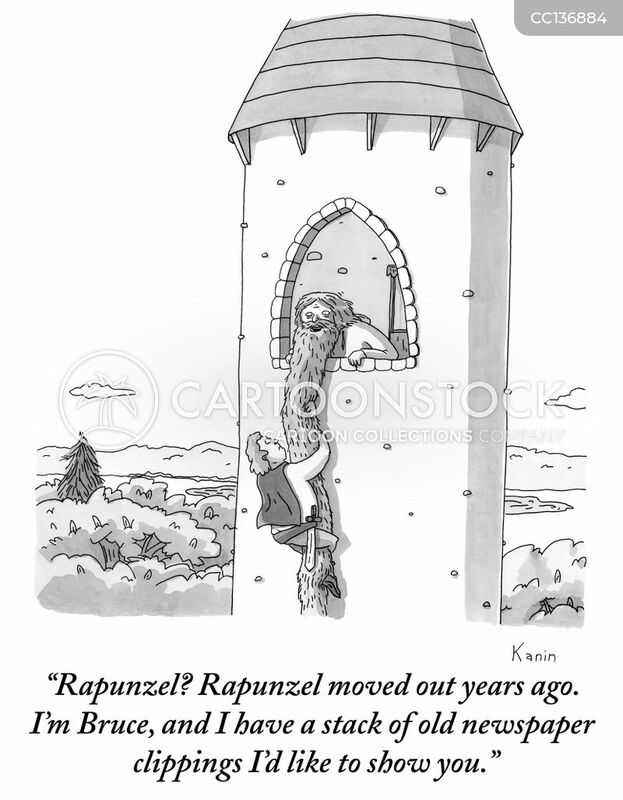 "So, Rapunzel, I see you're still playing the field." 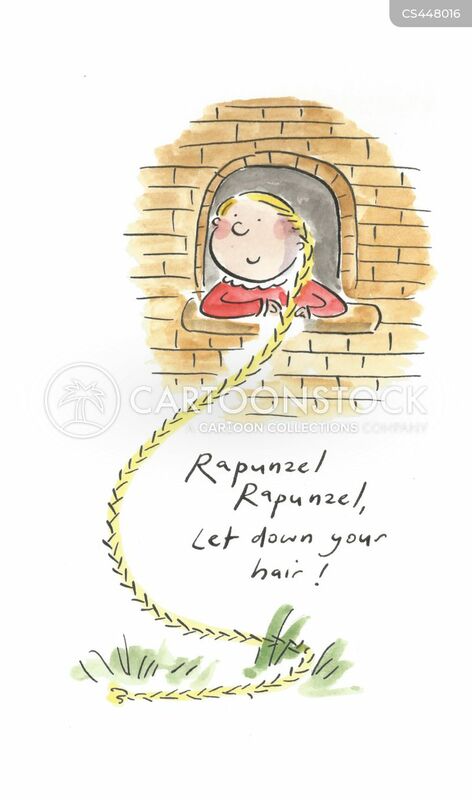 Rapunzel Rapunzel, let down your hair. 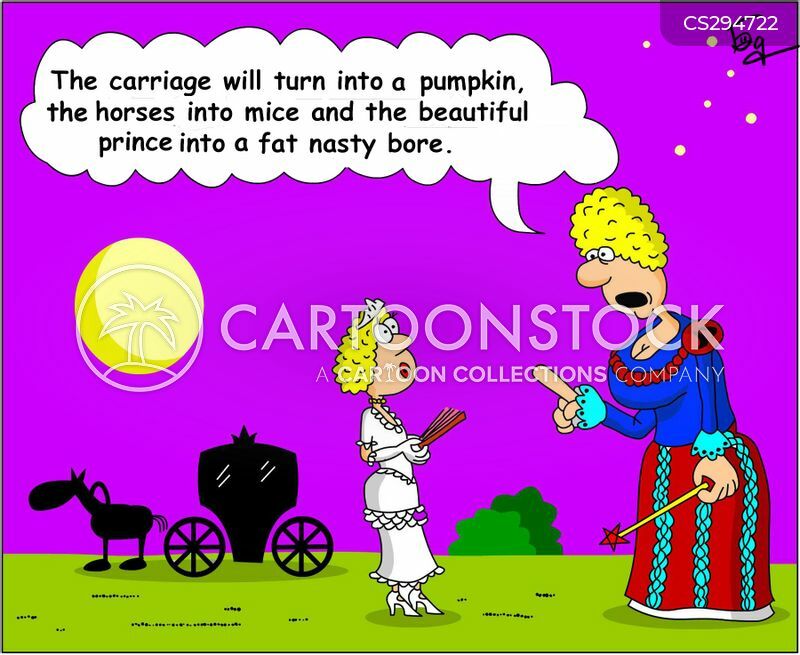 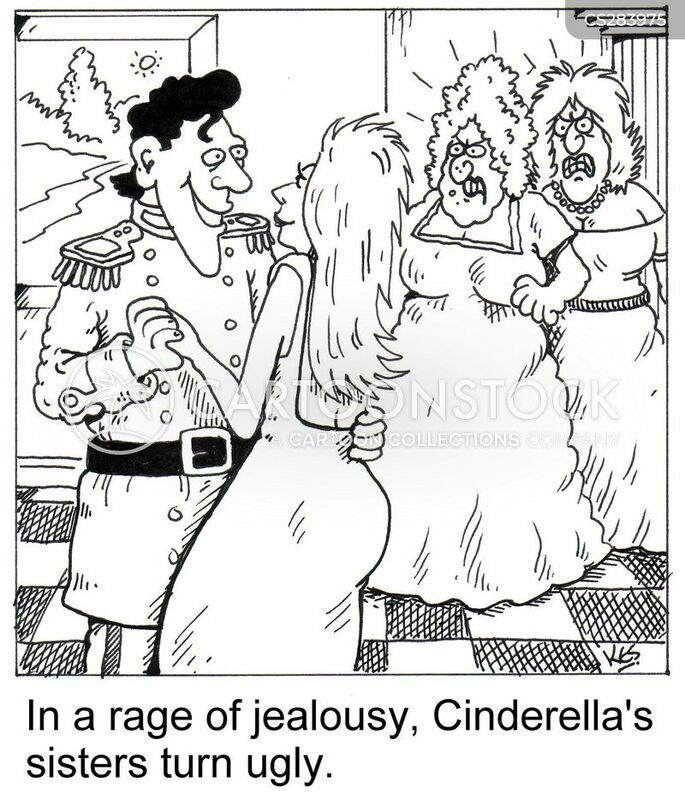 In a rage of jealousy, Cinderella's sisters turn ugly. 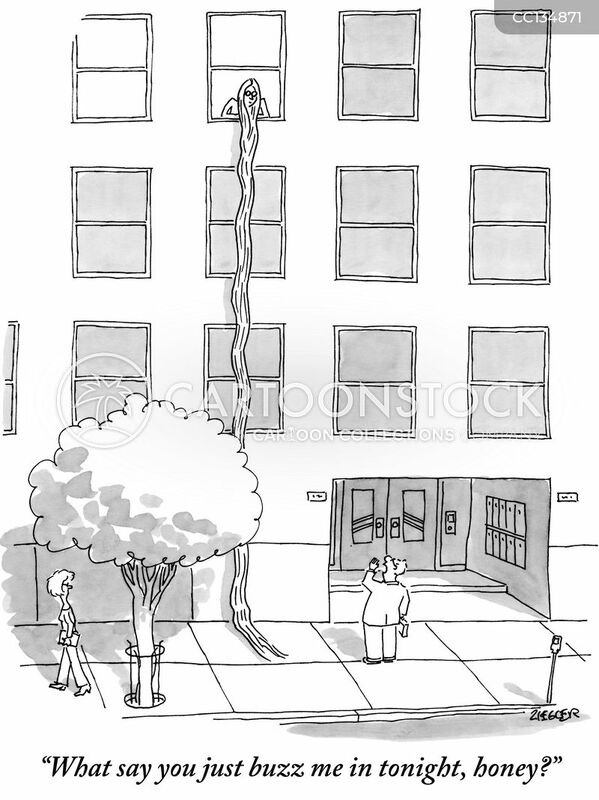 "Well, yes it fits. 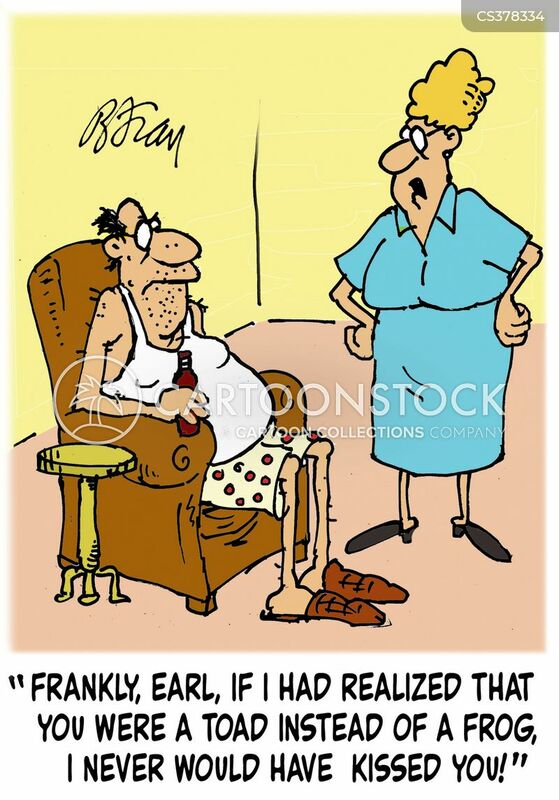 But since I've seen her without her make up and glad rags, I'm not sure I still fancy her." 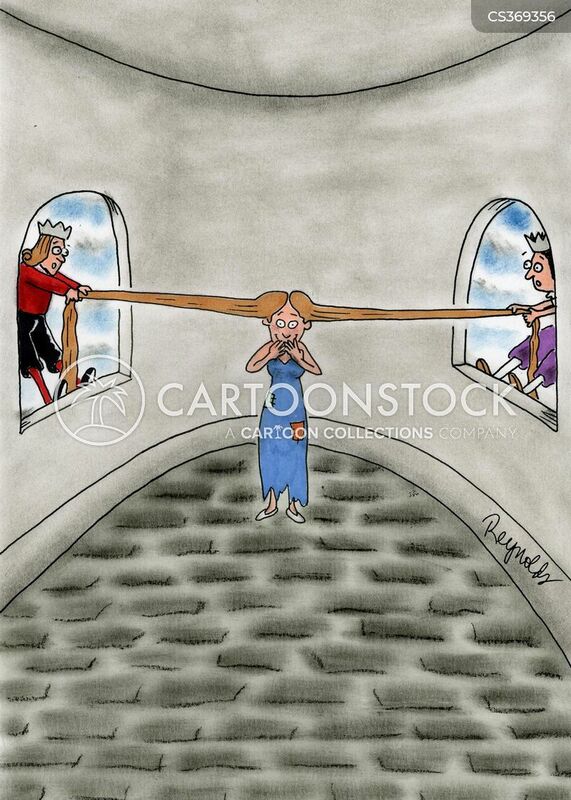 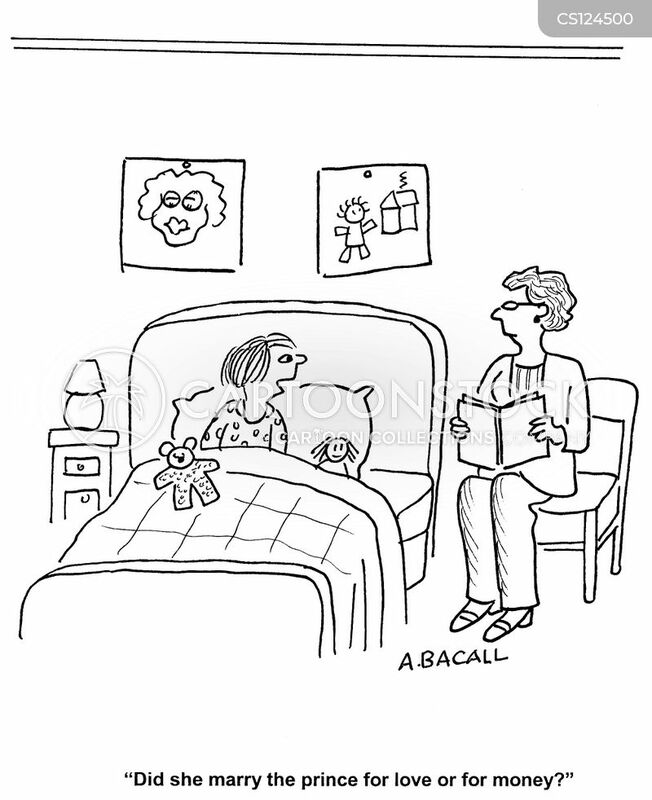 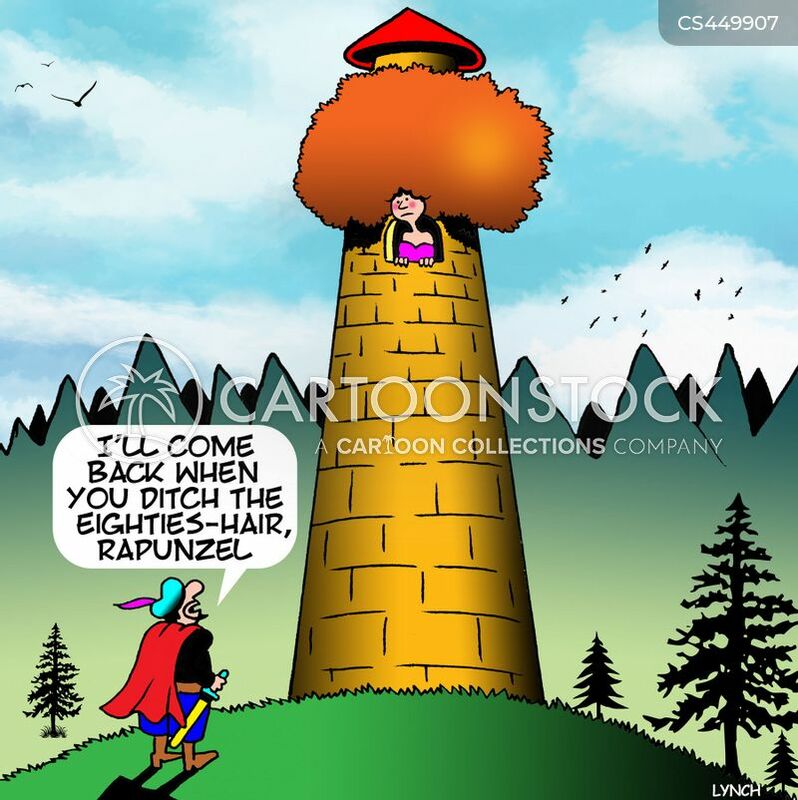 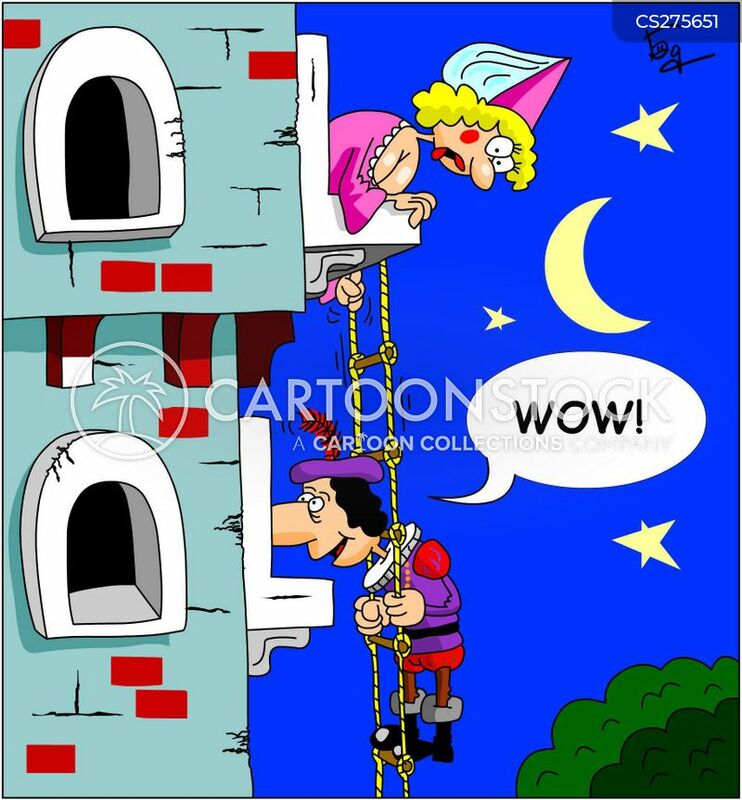 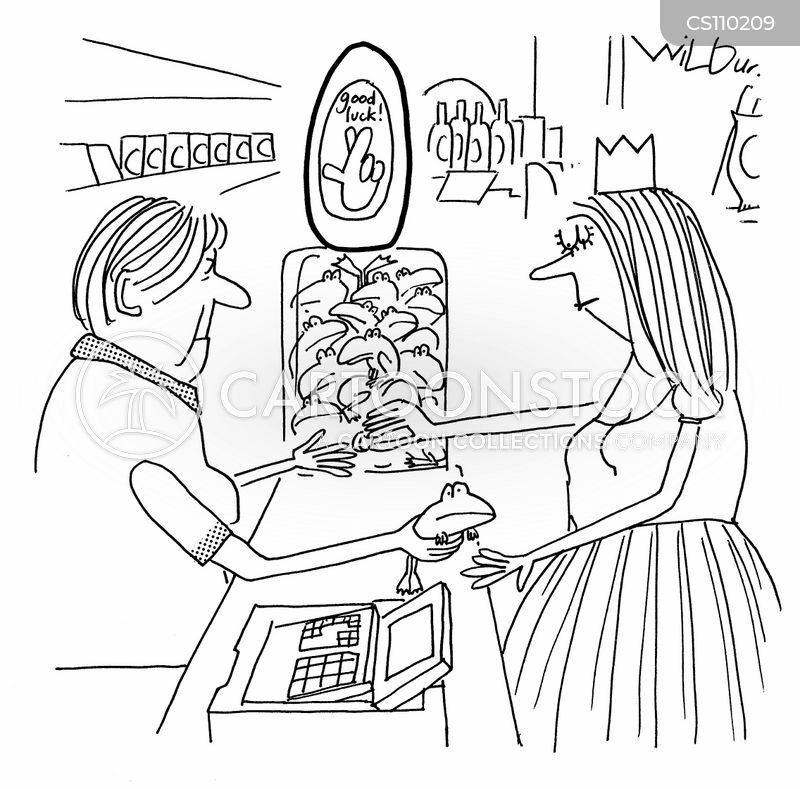 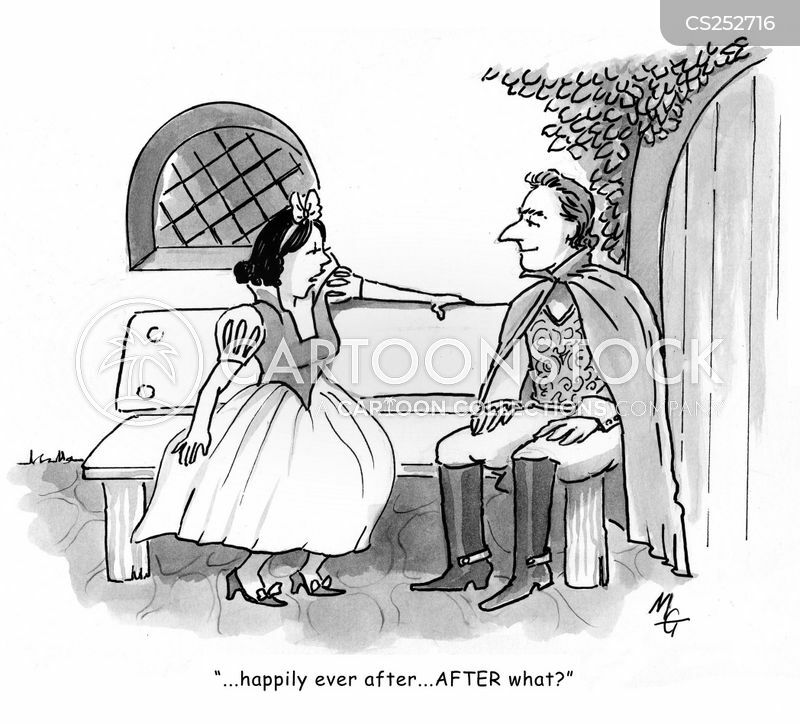 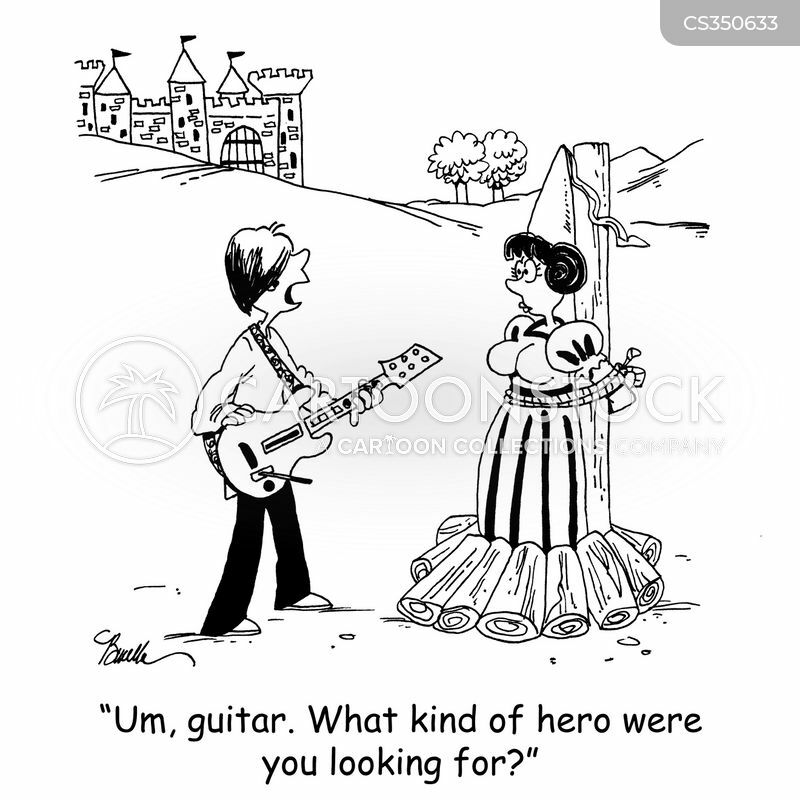 "I'll come back when you ditch the eighties-hair, Rapunzel. 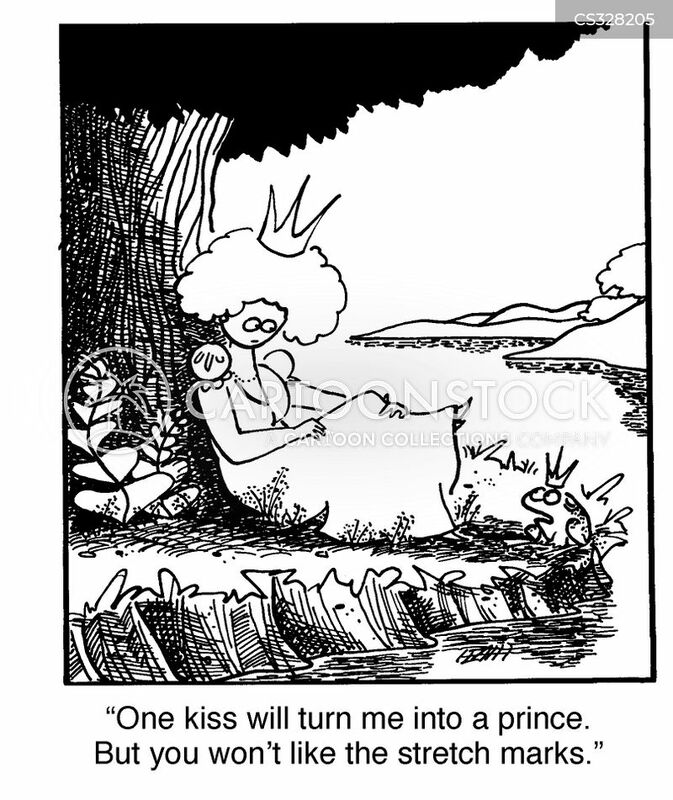 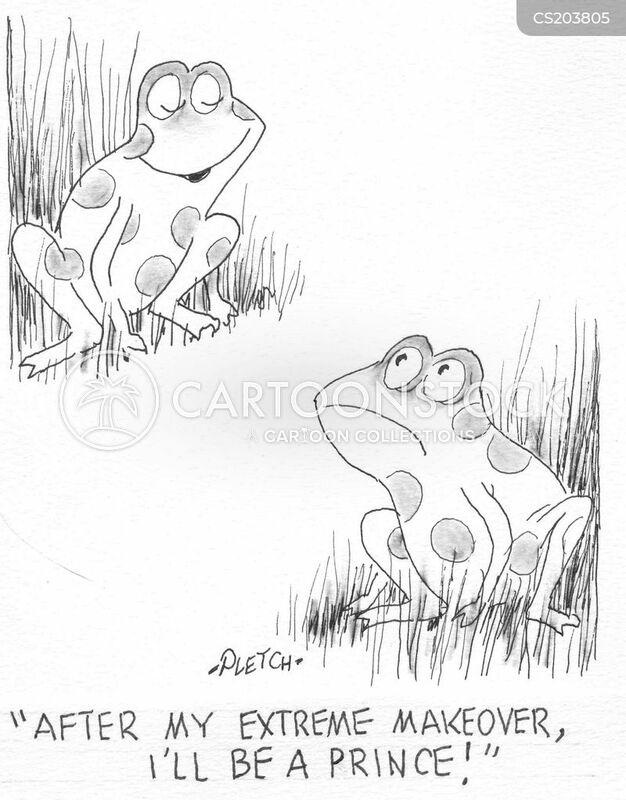 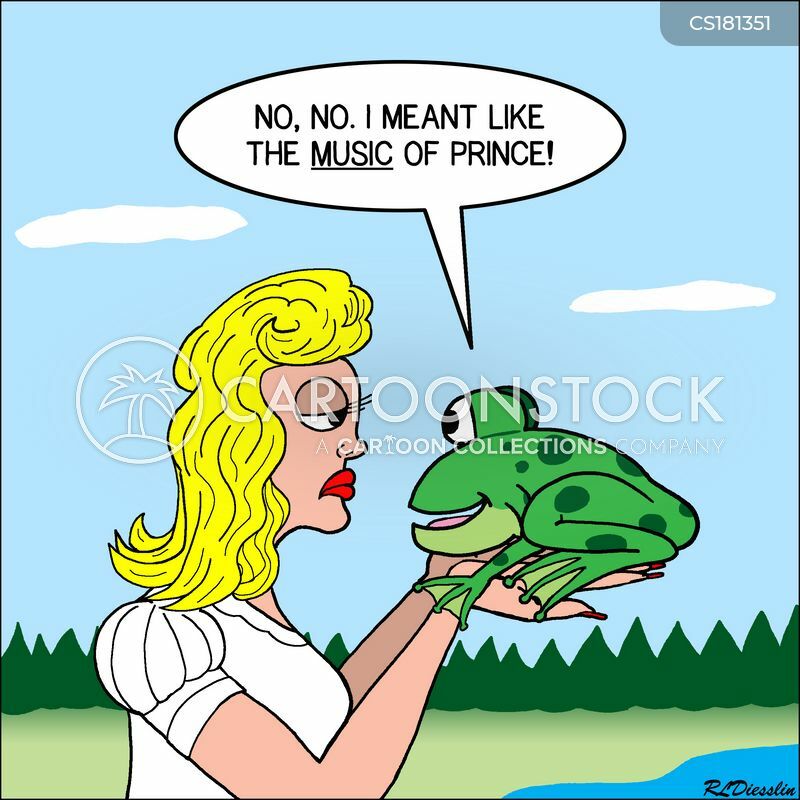 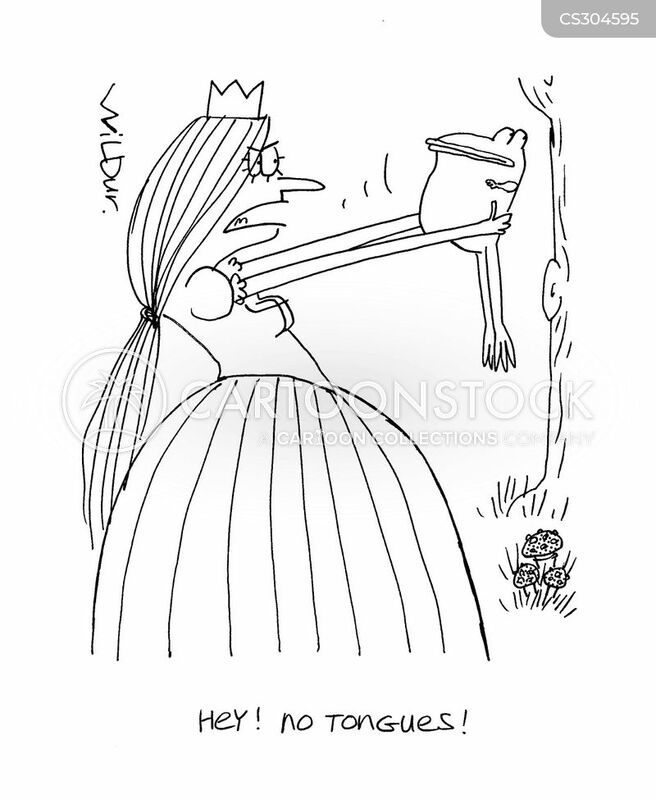 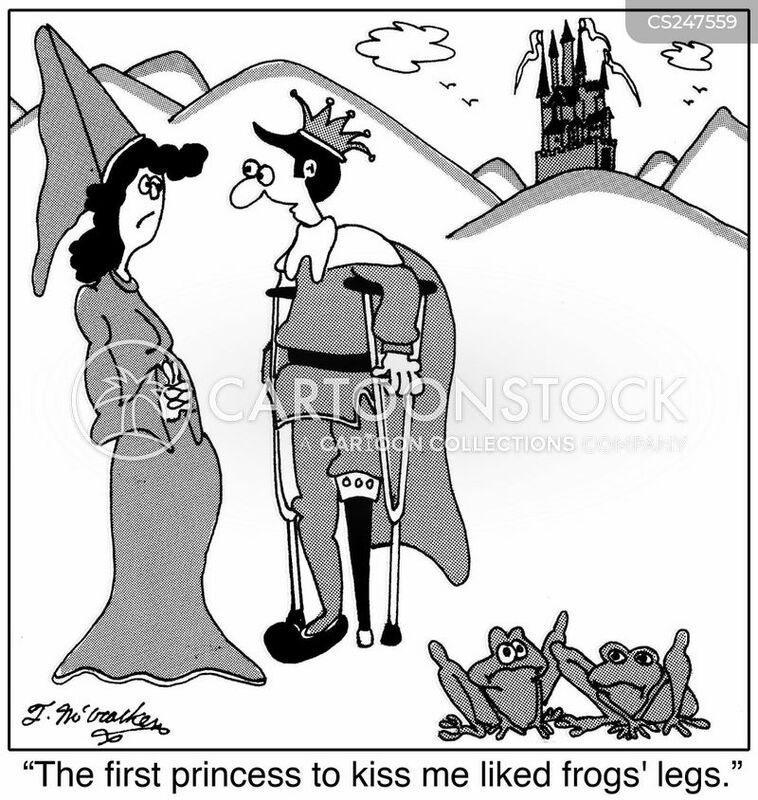 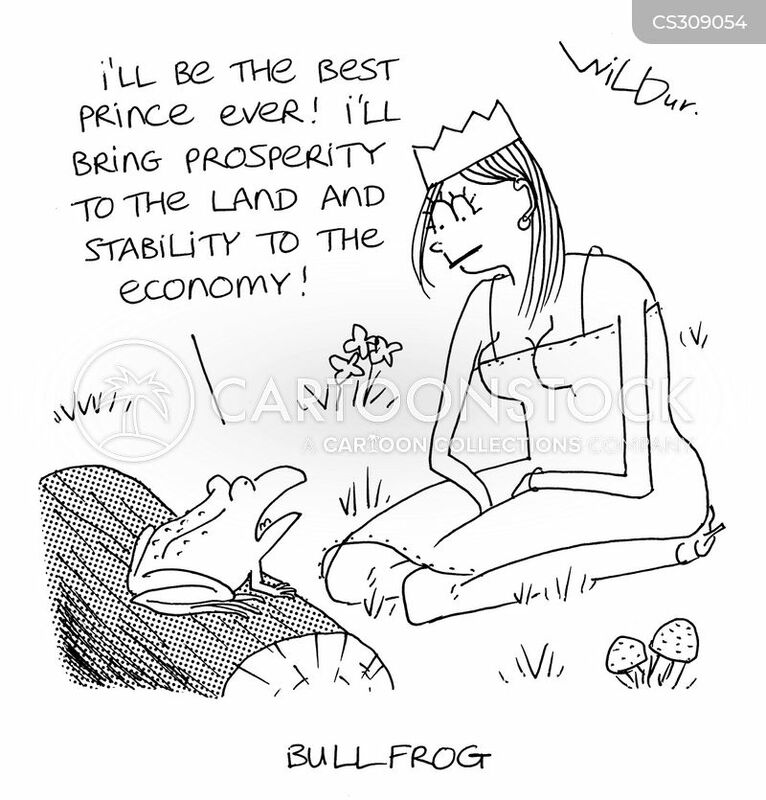 The first princess to kiss me liked frogs' legs.